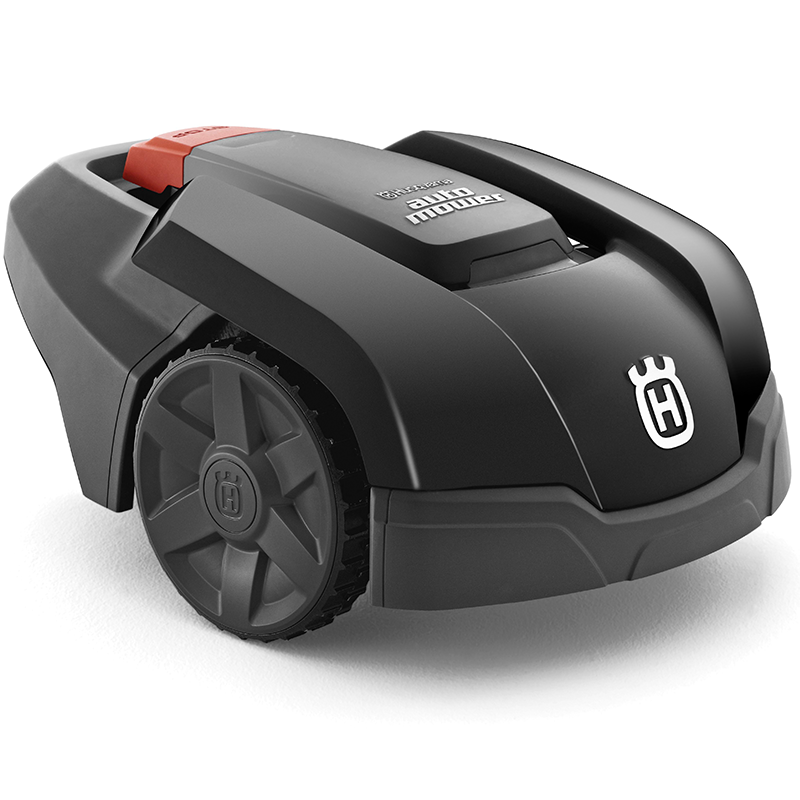 Husqvarna Automower® the world leader in robotic mowing. Designed for functionality and durability, they work quietly, efficiently and autonomously to give you a better finish than any other mower. Day and night, whatever the weather, Husqvarna Automower® gets on with the job. Leaving you to focus on more important and fun tasks, and enjoy a beautiful, perfectly cut lawn. To help you decide which robotic mower you should go for, there are a few things you should consider as outlined in the videos below such as your desired working hours, the size of your lawn and the complexity in terms of slopes, shape , passages and other obstacles. Visit the interactive lawn calculator on Husqvarna website to help you decide on the best model for your needs. 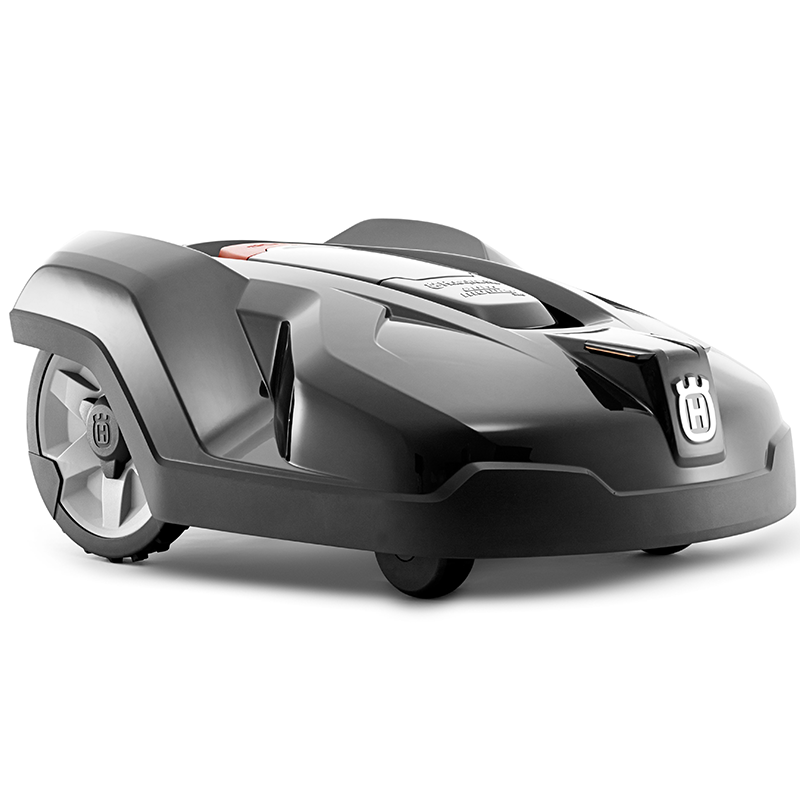 Take a look at these handy videos giving you an introduction to the Husqvarna Automower and also information on the features and fitting guide. If you would like to speak with one of our sales team for more information please complete your details here and we will be in touch. A 100% Perfect Lawn with 0% Effort ... 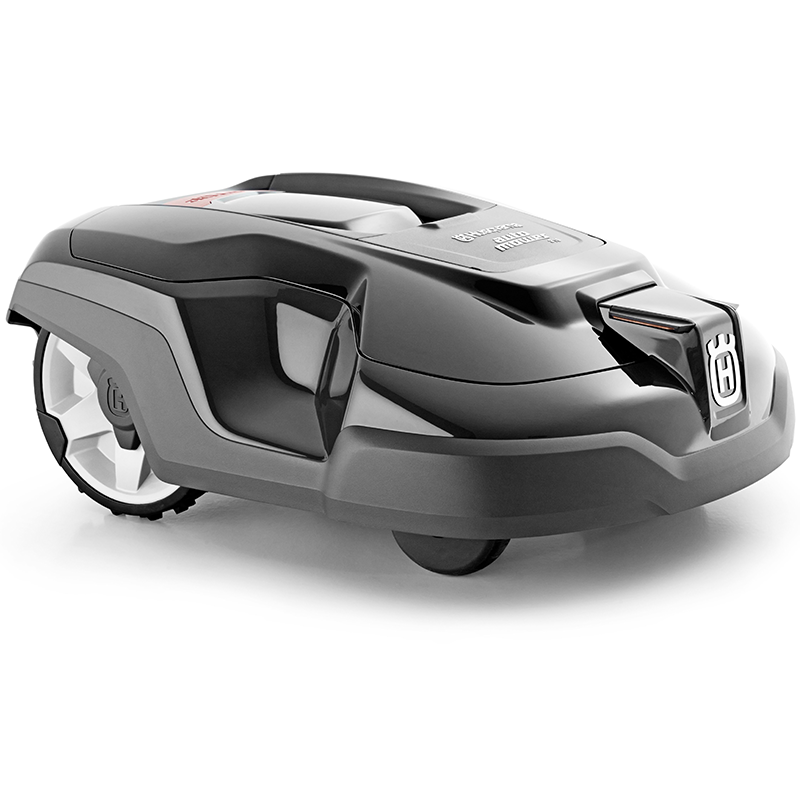 The Husqvarna Automower. great cutting results in any type of weather. rain, as well as dust and grass clippings. entire lawn, even in complex gardens. fuss - Just a great looking lawn. Cutting Width 24cm / 9.45"